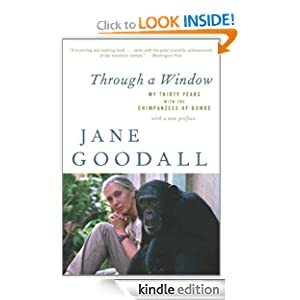 -- Detailing Dr. Jane Goodall's decades of pioneering work with wild chimpanzees in Africa, Through a Window reads like a novel. Her research paints a vivid portrait of our closest relatives and reveals the essence of human emotions. Goodall holds up the mirror of chimpanzee life, and we see ourselves reflected. -- Best friends Meagan Davis and Jake Nichols were born on the wrong side of the tracks. 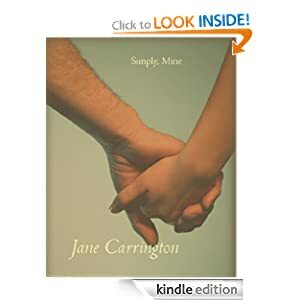 Living in a rundown trailer park—her with a welfare scheming, neglectful mother and him with a father wounded in the Gulf War and suffering from PTSD—they forge a friendship they think is unbreakable. 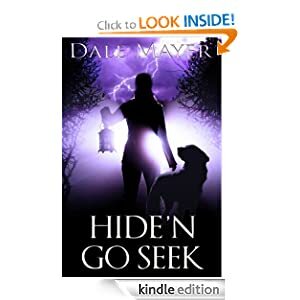 -- A twisted game of Hide'n Go Seek forces an unlikely alliance between a no-nonsense FBI agent and a search-and-rescue worker. -- an inside look at the world of firefighters. Not the blood and guts of day to day life of a firefighter, but a look inside the world of the firehouse. You will get to see what it used to be like 30 years ago, and what it is like now. If it wasn't real you wouldn't believe these things could happen at work. 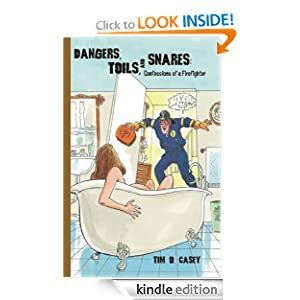 Author Tim Casey is a retired firefighter/ paramedic with more than thirty years of professional firefighting and in this book he recounts the events that he either witnessed first hand, participated in directly, or had special knowledge about. If you haven't laughed out loud at a book in awhile, stop waiting and get this book. -- After a hard life, Taser finally lands a safe home and a loving master in an upscale Scottsdale, Arizona neighborhood. 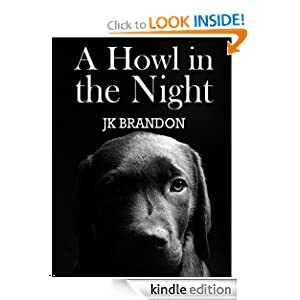 When a woman is murdered on his street, this Black Labrador suddenly faces the loss of everything he's struggled a lifetime to gain. Taser must find the killer or return to the harsh world of the county dog pound. He's aided by his buddy, Meatloaf, and a colorful pack of neighborhood dogs. They struggle with their limited human vocabulary and a fractured knowledge of the world. Other obstacles include new alpha dog rivals, old deadly enemies, and a menacing coyote population from the adjacent Arizona desert. In the end, Taser must decide how much he can risk to save his world. This is a fun mystery narrated by the dogs, written for adults with a humorous tone and a love of animals and their quirks.